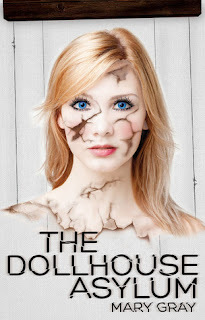 The Dollhouse Asylum by Mary Gray is due to be released by Spencer Hill Press in October of 2013. This is a book I am SO excited for, I cannot tell you how much. 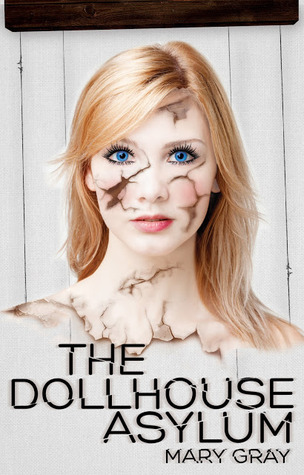 Spencer Hill Press has decided to give us a little tease of what this book will be about. So sit back and enjoy! How awesome does this book look?